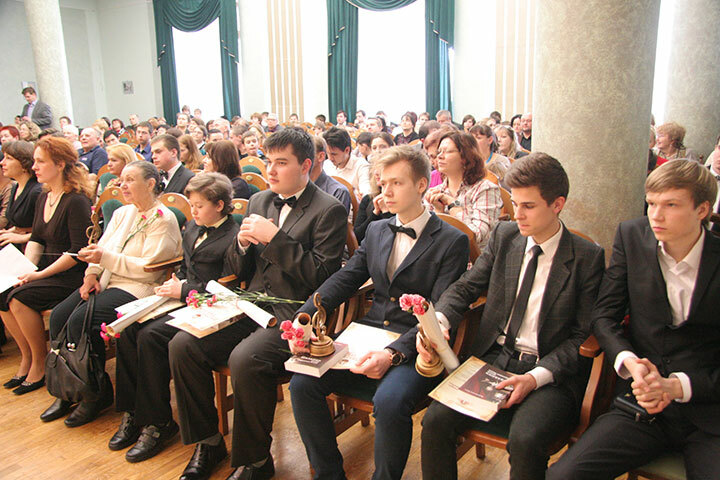 In 2012 NGO “Belarusian Union of Music Figures” and the Belarusian State Academy of Music established in Minsk holding the Republican contest of young Vocalists Named after F.I. Chaliapin. Four contests which have taken place during this time have received a positive impact as the important issue directed to education at new generation of spiritual culture, understanding and love of national and world art. Not only young Belarusian performers, but also representatives of different regions of Russia, Poland, Germany, Lithuania, Latvia, Ukraine, Estonia, Hungary, Kazakhstan will participate in a contest. Information support will be provided by channels of National state broadcasting company of the Republic of Belarus. The outstanding singer of modern times, the premier of the the People’s Theater in Belgrade and Novi Sad, the chairman of Shalyapinsky society of Serbia Branislav Yatich will chair the panel of judges of this contest.